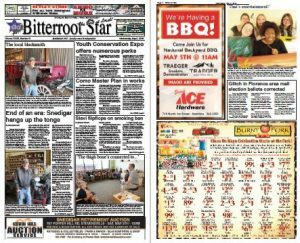 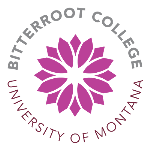 The Bitterroot Star is published weekly in Stevensville, Montana. 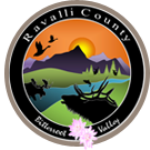 Subscriptions are $40 per year in Ravalli County, $50 per year out-of-county, and $60 per year out-of-state. 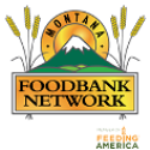 You can Periodicals postage paid at Stevensville, Montana.